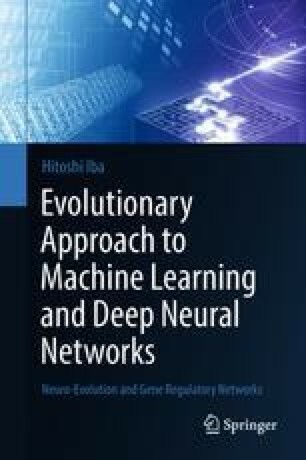 This chapter gives several methods of evolutionary computation enhanced with machine learning techniques. The employed machine learning schemes are bagging, boosting, Gröbner bases, relevance vector machine, affinity propagation, SVM, and k-nearest neighbors. These are applied to the extension of GP (Genetic Programming), DE (Differential Evolution), and PSO (Particle Swarm Optimization). It is intriguing that computer scientists use the term genotype and phenotype when talking about their programs.